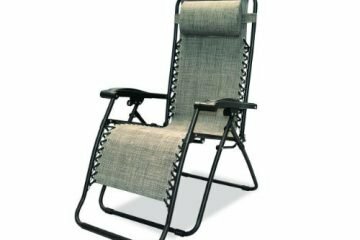 The Caravan Sports Infinity is one of those oversized Zero Gravity chairs that offer ultimate comfort. 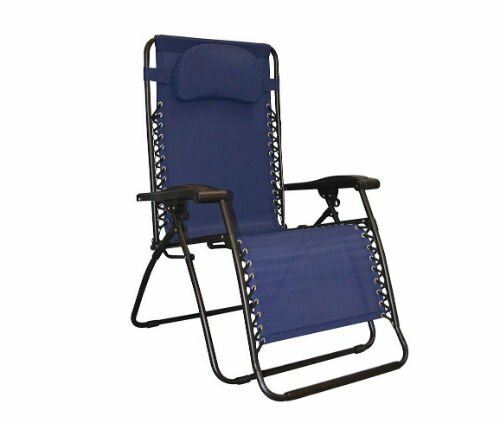 Unlike most Zero Gravity chair, the Caravan Sports is 5.3 inches wider giving the users additional space to stretch. 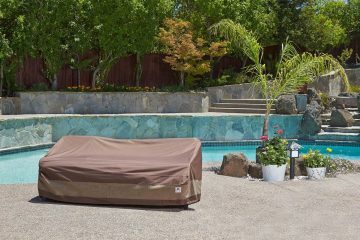 The extra space not found in other standard models increases comfort as one can unwind and stretch with ease. 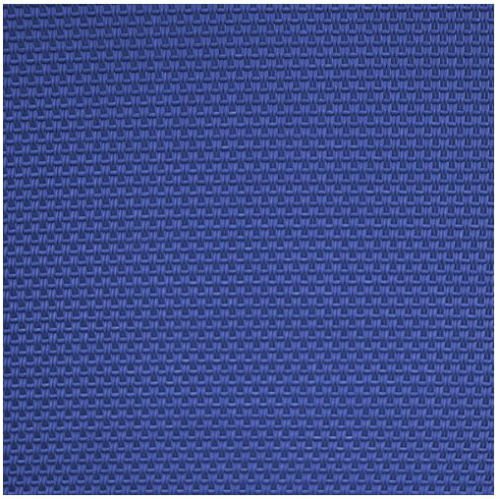 It is another quality purchase constructed with a durable textiline fabric which is a durable material. The fabric is further suspended by double bungee system. It is a great chair capable of supporting up to 330 lbs. 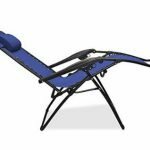 The smooth recline function allows you to relax in a comfortable position without any worries. Simply use the dual finger locking system to lock the chair in position. The multiple recline positions ensure users can have a choice in the best position of comfort. The headrest is also adjustable just like most Zero Gravity products. Caravan Sports Infinity is a quality product with features that tend to give the user value for money. The chairs come in a brown color which is pretty universal with most people. 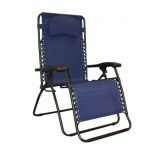 Made from steel materials, the chairs are quite strong and durable. The maximum weight of the chair is just 23.8 pounds which are pretty low. It is a product of the Caravan Canopy who are the manufacturers of other high-quality products in the market. 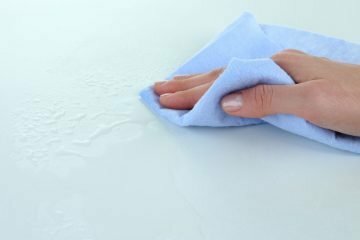 It is a top rated product with several positive reviews on Amazon and other product review sites and one that will give you value for money. It is quite easy to transport from place to place due to its low weight. The chairs the ultimate comfort due to its extra size. 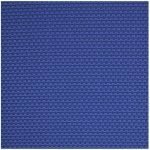 The Zero Infinity is 5.3 inches wider than most standard Zero Gravity chairs offering the users a wide space for stretching and unwinding. The chair will elevate the legs of the users reducing and preventing pressure from building on the back. The position of the chairs creates Gravity free environment same to what astronauts enjoy while in space. 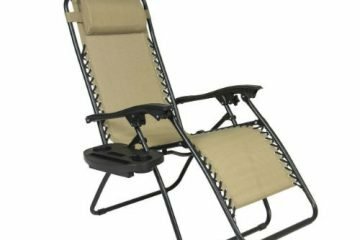 This coupled with the locking mechanism and different recline positions make the chairs the most comfortable Zero Gravity Chairs. Unlike most standard chairs, the new Zero Infinity Brown chair is a bit larger creating more space for the user. However, the additional space does not mean the chair is any heavier. It weighs a mere 22 pounds which are pretty good considering it can support a weight of up to 330 lbs. 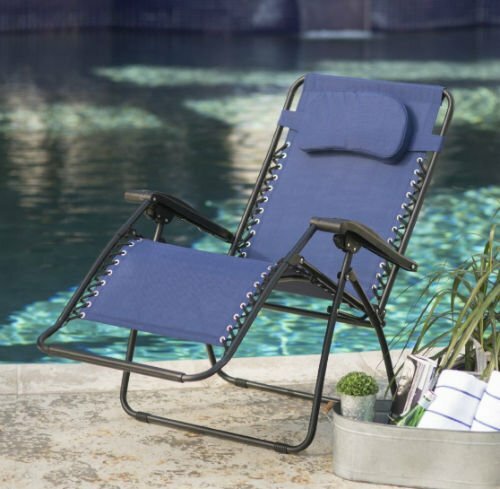 The locking mechanism, adjustable headrest, and several recline positions make the chair ideal for your backyard or holding some outdoor function. 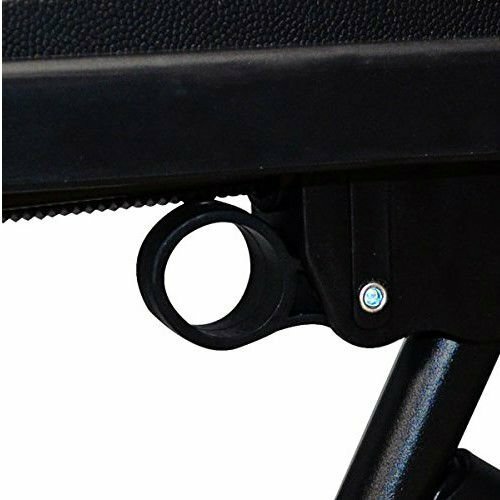 The new improved locking system allows the user to lock the chair by the action of their fingers. Simply lock the chair in any position and enjoy in the comfort it offers. The lock will not move keeping you stable, cool and relaxed. 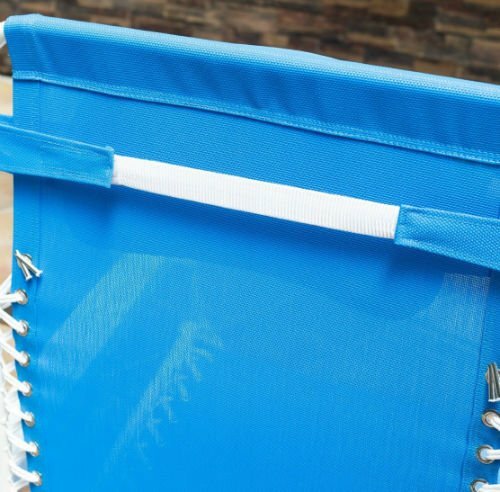 The textile used to construct parts of the chair is highly durable and long lasting for the outdoor environment. 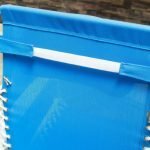 It is a high-grade fabric that is further suspended by a double bungee system just to ensure you are safe no even if you weight 330 lbs. 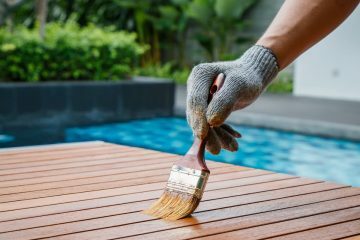 The steel metal is highly durable and coated with a durable powder to withstand the harsh outdoor environment. The chairs are available in various colors like blue, beige, and black with brown being the most common. 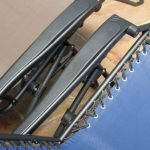 The Infinity Caravan is probably one of the best Zero Gravity products you can get in the market if looking for additional stretching and unwinding space. 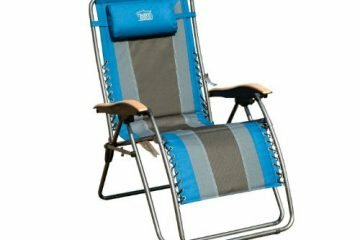 It is 5.3 inches wider than most standard Zero Gravity Chairs. You can expect to find all the other features found in most Zero Gravity products in this chair. It is quite lightweight making it easy to transport. 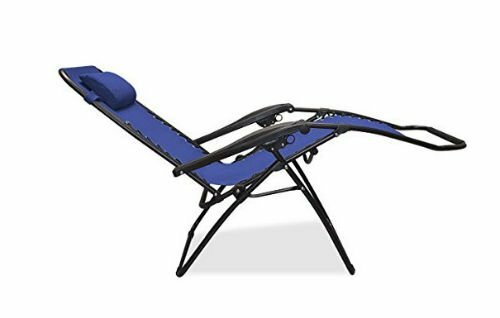 Comes with different recline positions for comfort and dual finger locking mechanism just to ensure every position chosen remains there without changing due to the weight. 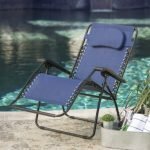 The chair is a great product for hosting family events in the backyard, relaxing in the morning sun or simply sitting around the pool. 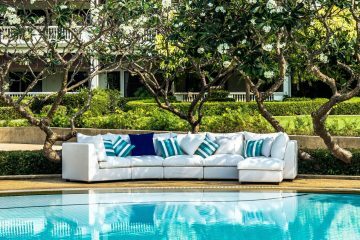 Durable due to the high-quality textiline outdoor material used to construct it.